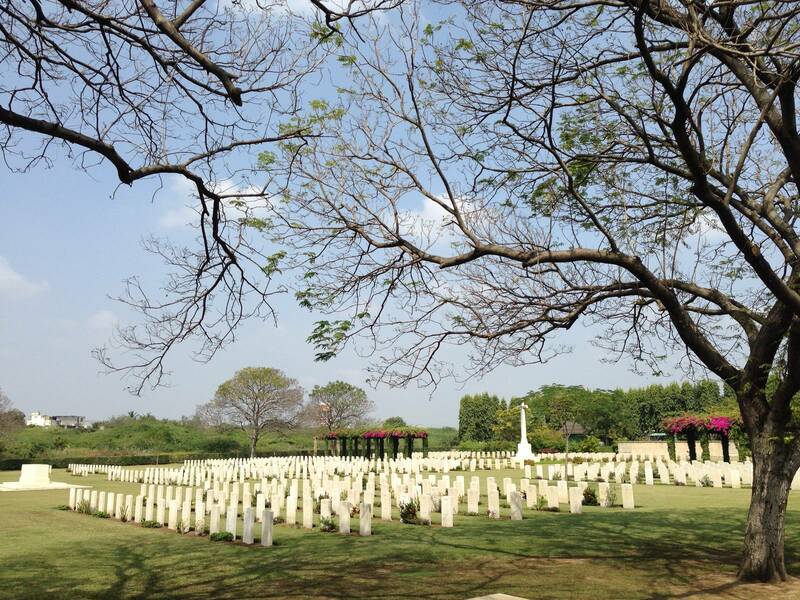 First, I paid a visit to the Madras War Cemetery – resting place for several hundred Second World War casualties. Although it didn’t see much frontline fighting during the war, many injured would have been evacuated to India and on dying here would have been buried locally as was the norm at the time. 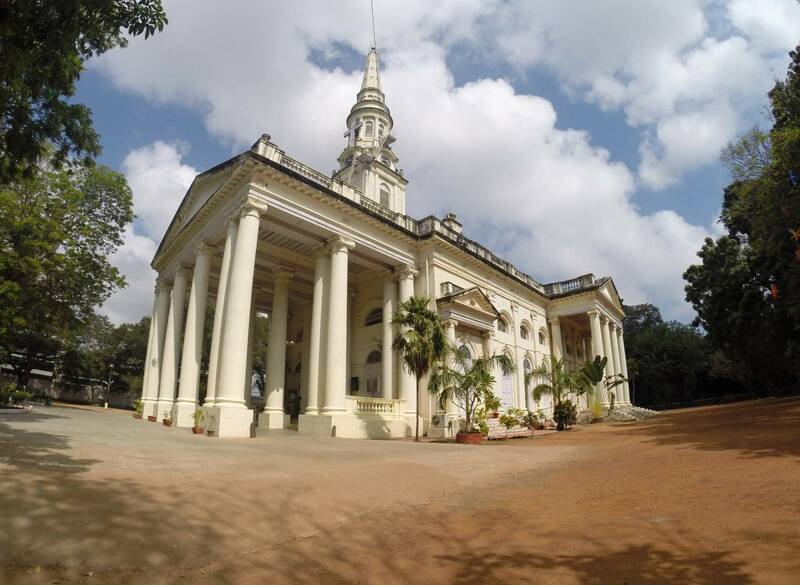 The cemetery – maintained by the Commonwealth War Graves Commission and the Indian Government – also has a memorial to First World War casualties buried elsewhere in India. That includes as you’d expect casualties from several Irish regiments. 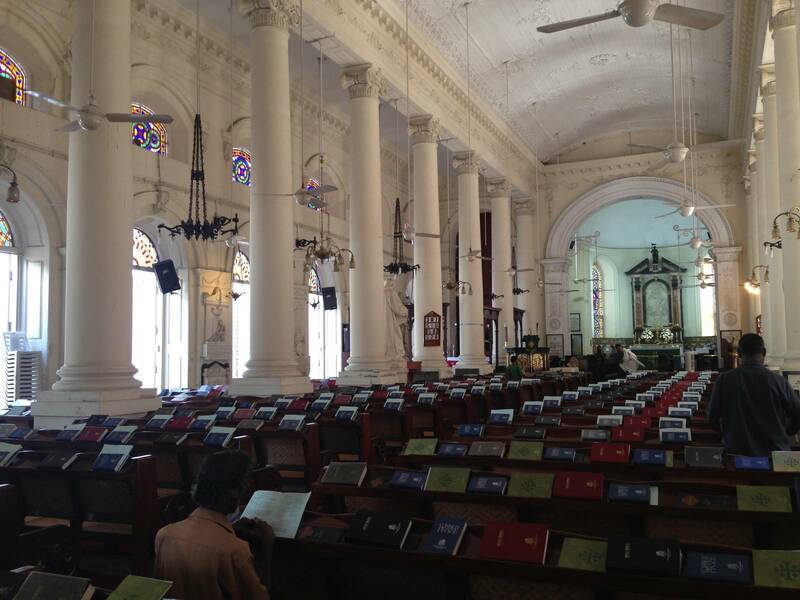 After that, it was a trip to St George’s Cathedral – previously the Anglican cathedral of Madras, you can tell there’s two hundred years of South Indian history here. As you often see in older churches, the walls inside have a large collection of memorials to many of the Great and Good of pre-independence India. It would seem at least that travel in these parts has gotten a whole lot easier since Victorian India. Don’t worry, not all the headstones were quiet as grim. After that I went looking for St. Mary’s – another old pre-independence expatriate cemetery. I’ll skip on a very odd detour to a similarly-named corporation cemetery for Christians in Chennai. Still a working cemetery, suffice to say I don’t think they don’t get many lost looking European visitors. When I found it though, my intended St Mary’s looked like overgrown and out of use cemeteries everywhere. There were some well-kept war graves though, including some from the First World War. A long way from home I did find the grave of one Private Coughlan from Dublin. And that’s all from Chennai for now – back to slightly more travelled paths next time round… perhaps. 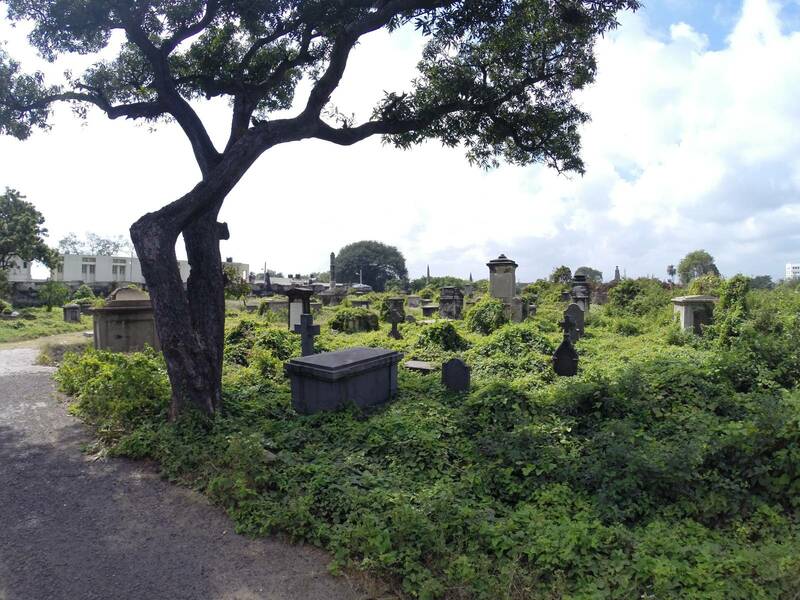 This entry was posted in Uncategorized and tagged cemetry, Chennai, Graveyards, India, Madras War Cemetery, St Georges Cathedral, St Marys Cemetery, Tamil Nadu, war graves on January 22, 2014 by jp1100001.